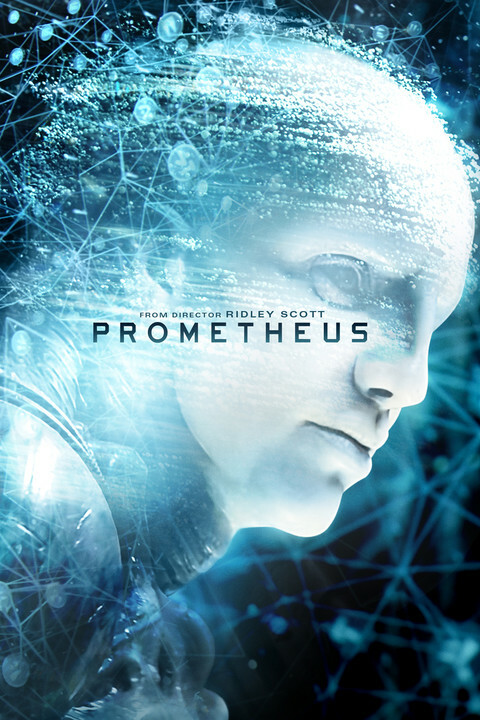 Per the terms of the bet, I had to write at least 300 words of a positive review of Prometheus. And I did! At least, I listed 300 words worth’ of positive things about it, which is close enough. Per the terms of that same bet, it had to be in its own post, and I could not just write three hundred isolated words about it being good and spend the rest of the time listing all the ways that it’s bad. But I can do that in a separate post! So here we are! This post is going to suffer from the same problems as the other one, in that I haven’t magically seen the movie again in the 45ish minutes since writing the first one. Sorry-not-sorry. This entire post is because I lost a bet. Over the summer of 2014, my friend Ashlee and I did a Summer Box Office Challenge, which is to say that we each picked 10 movies opening from May to August and tallied up how much each made in its opening weekend. Ashlee won, and as my punishment for losing, I am being made to write a positive review of a movie I hate. And boy, do I hate Prometheus. I saw it in theaters with my now-husband and Ashlee herself, and as we walked back to the El, they both more or less shrugged and thought it was fine, and I erupted in a violent fury of flailing arms and exasperation. 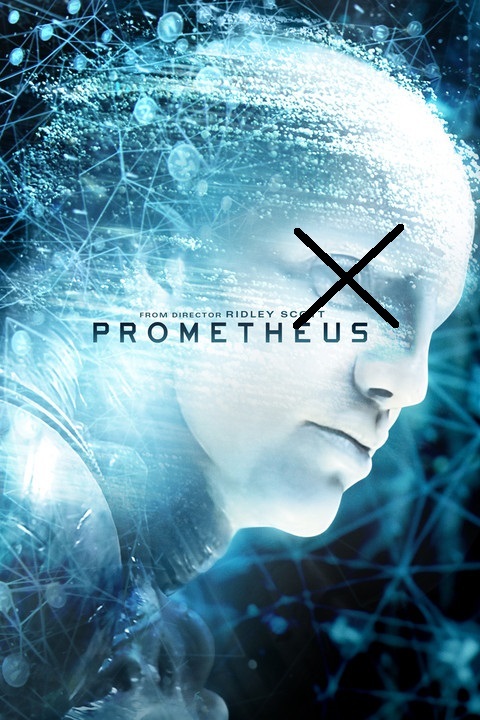 I hate Prometheus. It’s egregiously terrible in a great many ways. But I’ll write a separate post to enumerate them (which is HERE), because per the terms of my loss, this post is supposed to be only the positive review. Sorry, Ashlee, this is as close as I got.